“My Goodness! 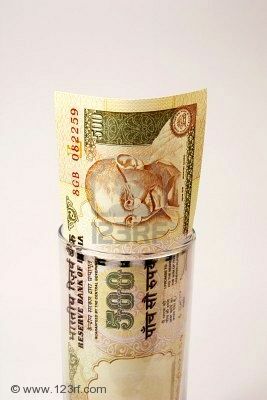 A 500 Rupee note? Or a movie for two shall make way? With double the amount more thrown in? My heart at peace with this rendition, contentedly delighted !